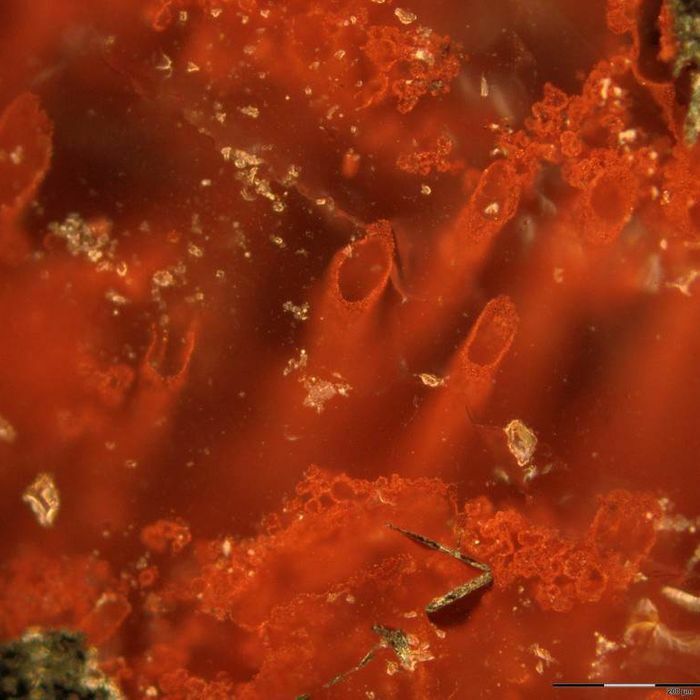 Tiny tubes and microscopic filaments discovered inside ancient Canadian rock are the oldest fossils ever found and a sign that life began on Earth much earlier than previously believed, new research published in Nature suggests. The rock in which the tubes were found is some of the oldest in the world, thought to have formed around undersea vents around four billion years ago. Over time, the rock emerged from the sea. The tubes themselves, pictured above, appear to have been formed by prehistoric microbes that would have congregated around these vents, researchers say. “The fact we unearthed them from one of the oldest known rock formations suggests we’ve found direct evidence of one of Earth’s oldest life forms,” said Dominic Papineau, the University College London scientist who led the study. If the research team’s estimates are right and the fossils are between 3.77 and 4.3 billion years old, then they are, at most, a half billion years older than the fossils previously thought to be the oldest discovered. Those fossils, found in Greenland, lived 3.7 billion years ago. So even the low estimate dates these Canadian fossils 70 million years before that. “This discovery helps us piece together the history of our planet and the remarkable life on it, and will help to identify traces of life elsewhere in the universe,” Papineau said in a press release.